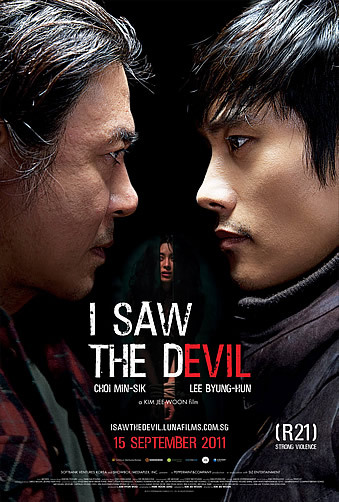 Synopsis: I SAW THE DEVIL is a shockingly violent and stunningly accomplished tale of murder and revenge. 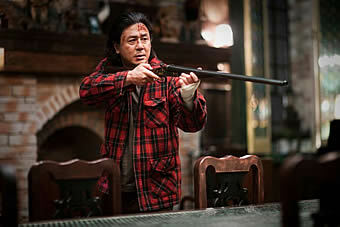 The embodiment of pure evil, Kyung-chul is a dangerous psychopath who kills for pleasure. On a freezing, snowy night, his latest victim is the beautiful Juyeon, daughter of a retired police chief and pregnant fiancée of elite special agent Soo-hyun. Obsessed with revenge, Soo-hyun is determined to track down the murderer, even if doing so means becoming a monster himself. And when he finds Kyung-chul, turning him in to the authorities is the last thing on his mind, as the lines between good and evil fall away in this diabolically twisted game of cat and mouse. It won’t be James Cameron, but Korean director Kim Jee-Woon who will be the first to work with Arnold Schwarzenegger post-Governorship- and if his latest ‘I Saw The Devil’ is anything to go by, their ‘Last Stand’ should be one crackling firecracker of a movie. Excuse us for getting ahead of ourselves, but we reckon you probably already heard much critical buzz about this ultra-violent thriller. And indeed, this addition into the revenge thriller genre is one of the best you’ll see in a long while- gripping, intense and unflinching in its depiction of violence, and yet packed with a strong moral message that will resonate with you long after the credits are over. 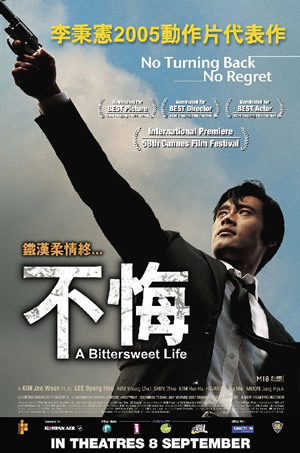 The set-up is simple- on one end is Korean special agent Kim Soo-hyeon (Lee Byung-hun) whose pregnant fiancé Ju-yeon (Oh San-ha) was brutally murdered on her birthday; on the other is her killer Kyung-Chul (Choi Mik-sik), a minibus driver by day and serial murderer by night. As justification for what is to come, Ju-yeon is not simply killed, but butchered into several pieces and strewn into a remote countryside lake. In one of several brilliantly executed sequences, Soo-hyeon arrives at the lake just as the forensic team, swarmed by hordes of reporters, drops the box containing Ju-yeon’s head which rolls to a stop right in front of Soo-hyeon. Faced with this heinous crime, Soo-hyeon decides to take two weeks off work to track down four possible suspects- one of whom turns out to be Kyung-chul. But even before he gets to the real killer, it’s clear Soo-hyeon has transformed into quite someone or should we say something else- going by the way he busts his first suspect’s balls (literally) with a hammer and leaves his second suspect equally incapacitated. The pent-up intensity from Soo-hyeon’s first two interrogations builds like a vise as his investigation leads him to find his fiancé’s engagement ring at Kyung-chul’s place, and finally culminates when he sneaks in on Kyung-chul about to claim his next victim in a greenhouse. 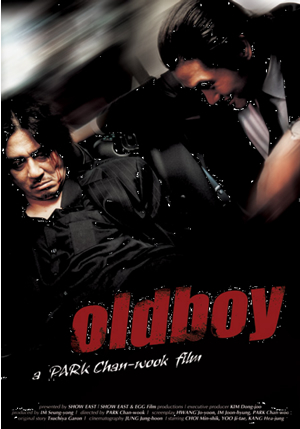 You may be surprised at how swiftly Soo-hyeon manages to catch up with Kyung-chul after just an hour into the movie, and perhaps even more so when Soo-hyeon lets him go. Rather than the traditional cat-and-mouse game, screenwriter Park Hoon-jung turns the game on its head by twisting it into a catch-and-release. Assisted with a tracking device in Kyung-chul’s gut, Soo-hyeon deliberately and repeatedly chases Kyung-chul down, brutalising him, and then letting him go once again. It is Soo-hyeon’s manner of inflicting both physical and psychological torment on Kyung-chul, the former payback for what Kyung-chul did to his fiancé and the latter payback for his own inner anguish Kyung-chul caused. While Soo-hyeon’s first encounter with Kyung-chul may be gratifying for those looking to quell their righteous anger at the latter’s grotesque act, the second hour with the hunter becoming the hunted becomes quite a different beast altogether. Yes, there’s no denying that each of their physical encounters is riveting to watch, but the film is also intentionally discomforting to get its audience to contemplate if Soo-hyeon’s brutal methods are necessary and warranted. 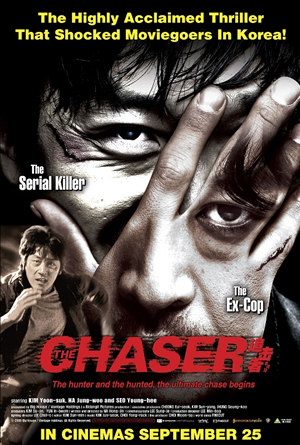 Kudos to director Jee-woon for presenting the violence in neither a sensationalistic nor evasive manner, instead finding just the right balance to serve it straight up and getting right at the heart of whether Soo-hyeon is justified in his transformation into the very monster Kyung-chul is in order to fight him. Wherever your sentiments may lie, the climax packs a strong message of the repercussions of vengeance, and it is a spellbinding finish to a movie that never fails to engage every step of the way. Though there is none of the exuberance of his earlier Sergio Leone homage ‘The Good, The Bad, The Weird’, Jee-woon demonstrates his versatility as a director by delivering a splendidly made revenge thriller with a gripping pace and strong narrative momentum. He also has two great character actors in Byung-hun and Mik-sik, both of whom are excellent in their respective roles as hunter and hunted at different points in the film. But it is Mik-sik who turns out the more outstanding performer here, the ‘Old Boy’ veteran giving a restrained performance that doesn’t for once let his sadistic psychopath character turn into caricature. 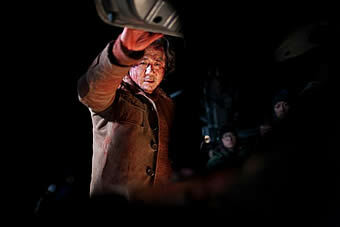 And with the combination of Jee-woon’s masterful direction, Hoon-jung’s nifty scripting as well as Byung-hun and Mik-sik’s mesmerising performances, it is little wonder that ‘I Saw The Devil’ has been chalking up numerous accolades across the world- so much so that the movie was screened Stateside earlier this year ahead of this local theatrical release. We can attest that the wait is truly worth it, and this movie is simply a terrific entry into the hard-hitting thriller genre that the South Korean film industry has carved out a niche in of late.